TRUMP SIGNS EXECUTIVE ORDER TO STUDY THE RISKS OF AN ELECTROMAGNETIC PULSE (EMP) ATTACK ON THE US. In an executive order signed Tuesday by President Trump, he directed federal agencies to coordinate in assessing the threats that EMPs pose, and find ways to prevent their impact. This includes protecting critical infrastructures like water, electrical grid, transportation, and communications that an electromagnetic pulse (EMP) can seriously affect or completely eliminate. Officials have warned for years that the electric grid is not safe from an EMP attack — either one from a solar flare or a nuclear attack from countries with EMP weapons, including Iran, North Korea, China and Russia. 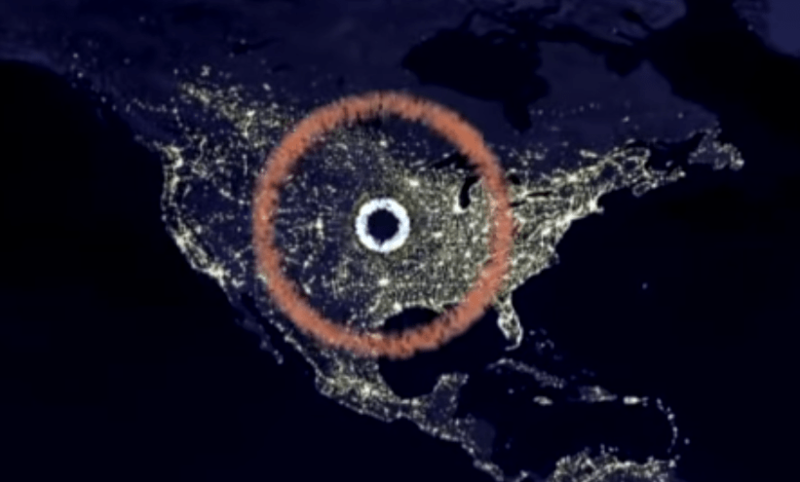 The Commission to Assess the Threat to the US from Electromagnetic Pulse Attack started in 2001 but funding for it was terminated by the Department of Defense in September 2017. Before being disbanded the committee did warn that an EMP attack on the East Coast would kill 90 percent of those in the area over a year due to the lack of food, money, fuel, electricity, and medical care. Trump signed an executive order on March 26, 2019, to protect the US from electromagnetic pulses (EMPs) that could have a “debilitating” effect on critical US infrastructure. The threat of an EMP attack against the US reportedly drove the president to issue March 26, 2019’s order. Multiple federal agencies, as well as the White House National Security Council, have been instructed to make this a priority. 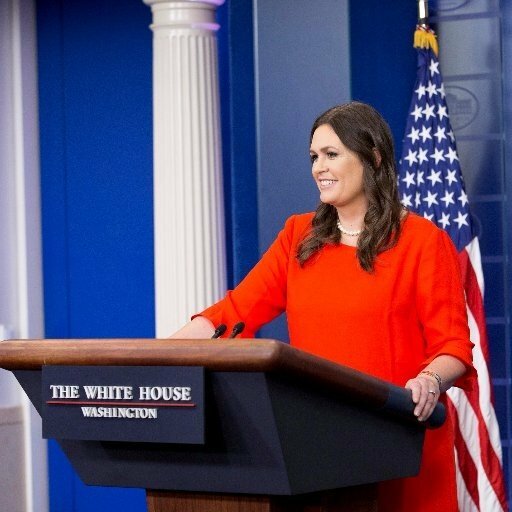 “Today’s executive order — the first ever to establish a comprehensive policy to improve resilience to EMPs — is one more example of how the administration is keeping its promise to always be vigilant against present dangers and future threats,” White House press secretary Sarah Huckabee Sanders said in a statement, according to The Hill. “Critical infrastructure keeps our food fresh, our houses warm, our trade flowing, and our citizens productive and safe,” the document said. Senior US officials warned that the US needs to take steps to safeguard the electrical grid and other important infrastructure against EMP attacks, The Washington Free Beacon reported on March 26, 2019. “We need to reduce the uncertainty in this space” and “mitigate potential impact” of an EMP attack, one senior administration official said. “We are taking concrete steps to address this threat,” the official added. “The steps that we are taking are designed to protect key systems, networks and assets that are most at risk from EMP events.” Federal agencies are being tasked with bolstering the resiliency of critical infrastructure. Members and supporters of the decommissioned US Commission to Assess the Threat to the United States from Electromagnetic Pulse have long warned of the possibility of an EMP attack, with some individuals, such as Peter Pry, who previously led the congressional EMP commission, asserting that an EMP attack on America could kill off 90% of the US population.